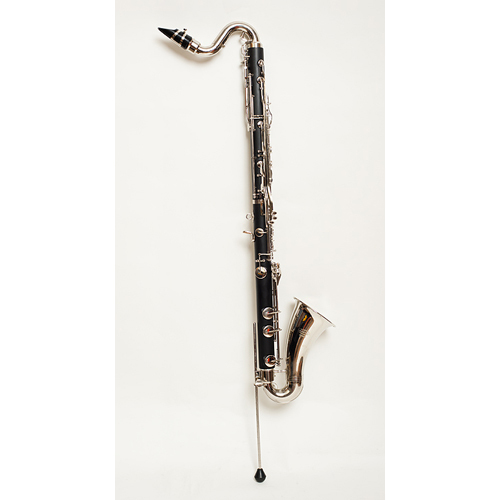 Our best selling professional bass clarinet, the Tempest Low Eb model features both excellent sound and great projection. 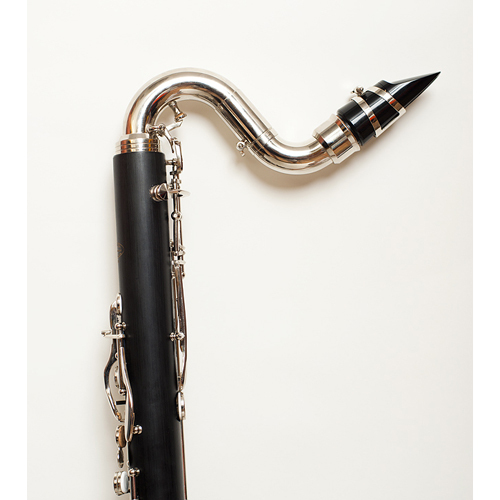 This model bass clarinet is the choice for any wind band performing. 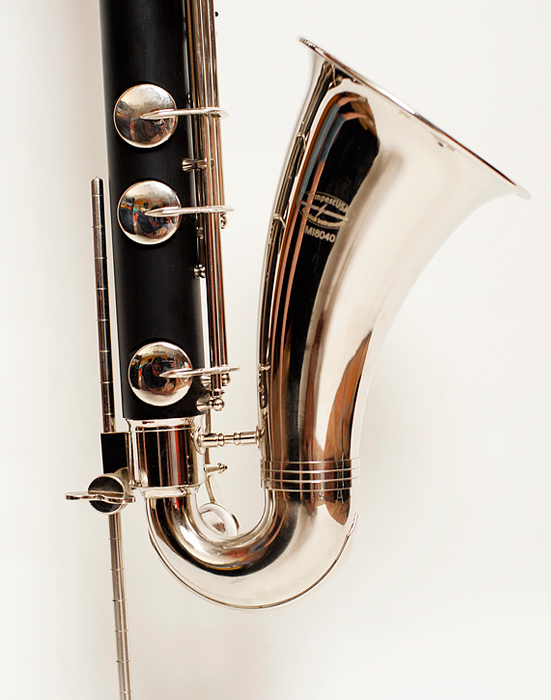 Our best selling professional bass clarinet, the Agility Winds Low Eb model features both excellent sound and great projection. 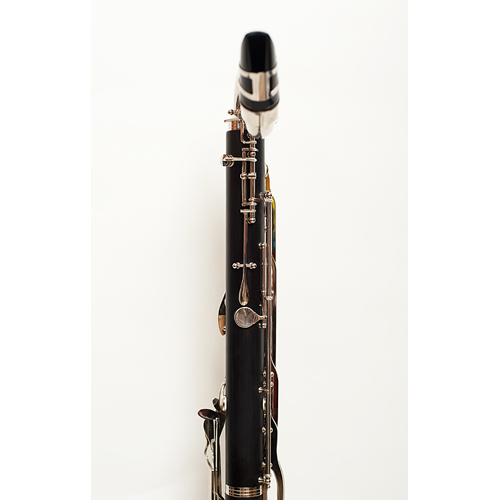 This model bass clarinet is the choice for any wind band performing. 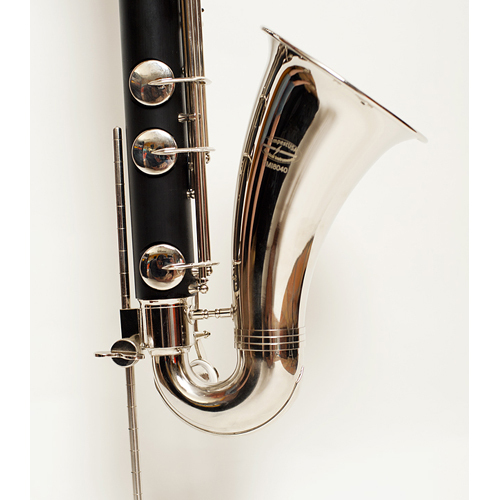 The full hard rubber body ensures a warm, focused tone and is resistant to temperature and humidity fluctuations. The silver plated keys are comfortable and durable. 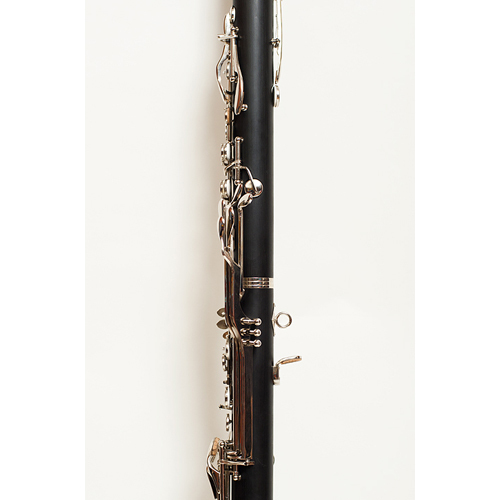 A must for the serious student or band program, this Tempest Bass Clarinet will provide years of quality performance. 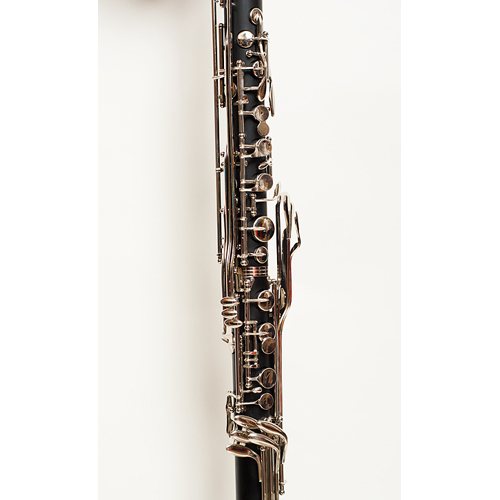 The Tempest Basso model comes with a two-piece body and an adjustable floor peg for different heights. 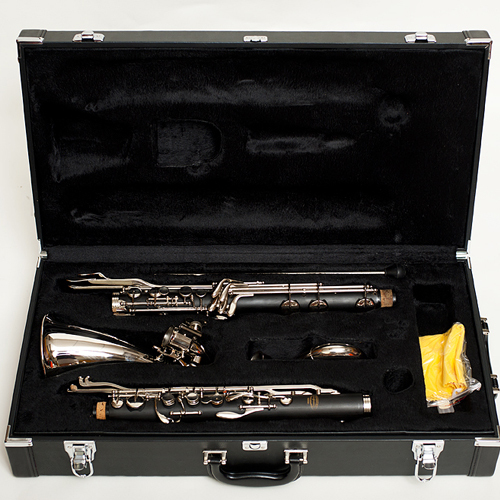 The Agility Winds Low Eb bass clarinet comes in our beautiful fitted case and all care products – in addition, it has a 5-year warranty.